Me, I'm dishonest, and you can always trust a dishonest man to be dishonest. 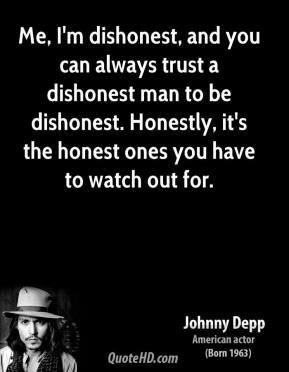 Honestly, it's the honest ones you have to watch out for. I don't know what happened. Honestly I don't know. 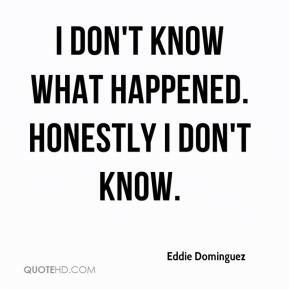 I honestly haven't heard of it happening [an NCAA player boxing professionally] but I can't say it hasn't. 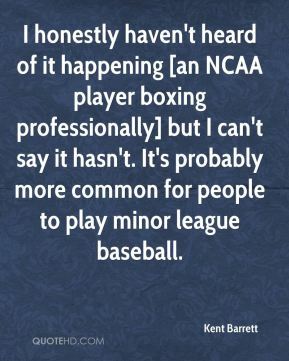 It's probably more common for people to play minor league baseball. I've always wanted to act and I can't think of anything else I'd want to do, honestly. I can honestly say that I am happier now than I have ever been. For the first time in my life I feel free. I'm not claiming divinity. I've never claimed purity of soul. I've never claimed to have the answers to life. I only put out songs and answer questions as honestly as I can... But I still believe in peace, love and understanding. Honestly, I have no expectations. 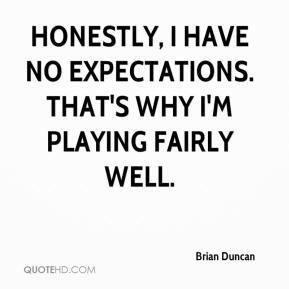 That's why I'm playing fairly well. Honestly, he's not replaceable. He's just a brilliant, wonderful person. I'm certainly interested, but we have a long way to go before getting into those conversations. 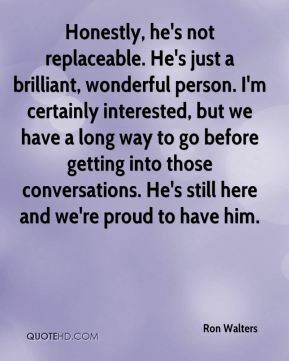 He's still here and we're proud to have him. 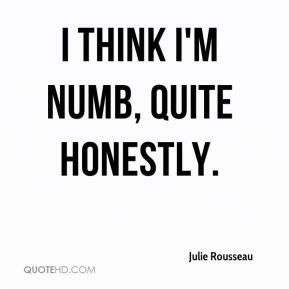 I think I'm numb, quite honestly. 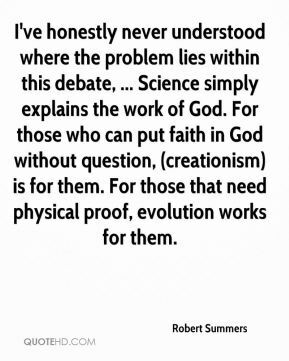 I've honestly never understood where the problem lies within this debate, ... Science simply explains the work of God. For those who can put faith in God without question, (creationism) is for them. For those that need physical proof, evolution works for them. Honestly, my thoughts have been on Texas for a long, long time. I'm glad to finally get to it. You can't not be touched by it, honestly. 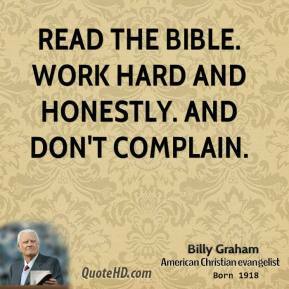 It's direct, simple. 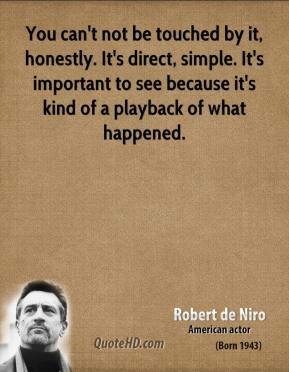 It's important to see because it's kind of a playback of what happened. 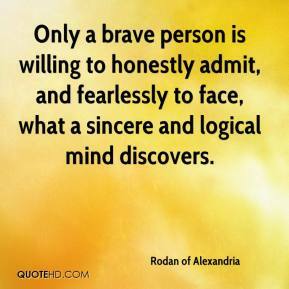 Only a brave person is willing to honestly admit, and fearlessly to face, what a sincere and logical mind discovers. 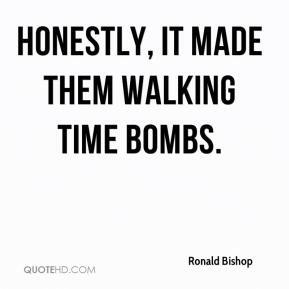 Honestly, it made them walking time bombs. It's an exciting thing. 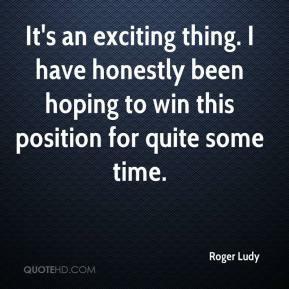 I have honestly been hoping to win this position for quite some time. 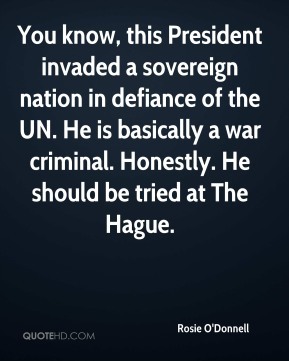 You know, this President invaded a sovereign nation in defiance of the UN. He is basically a war criminal. Honestly. He should be tried at The Hague. I honestly don't know when he didn't want to become a Formula One driver. It's always been the dream. 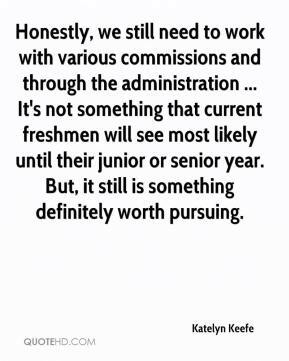 Honestly, we still need to work with various commissions and through the administration ... It's not something that current freshmen will see most likely until their junior or senior year. 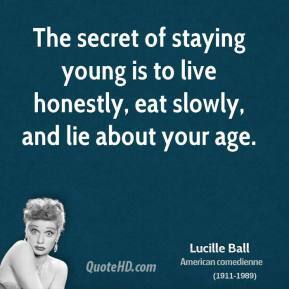 But, it still is something definitely worth pursuing. Anna was doing her monthly breast examine and found something. She went to the doctor and that's honestly what saved her life for a while. If she'd caught it earlier, who knows. I can't stress getting an exam enough. They just should not be dying this young. 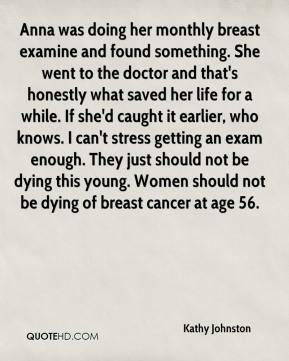 Women should not be dying of breast cancer at age 56. 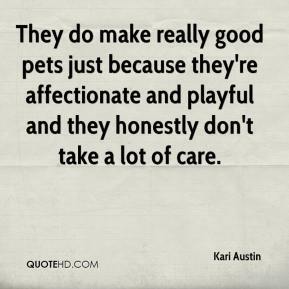 They do make really good pets just because they're affectionate and playful and they honestly don't take a lot of care. It was shocking, but honestly I wish they would do this more often to clean up our school system. I wasn't sure what to expect, honestly. It's been a long time, ... 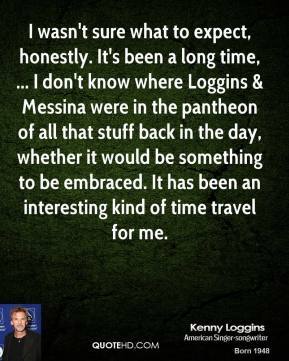 I don't know where Loggins & Messina were in the pantheon of all that stuff back in the day, whether it would be something to be embraced. It has been an interesting kind of time travel for me. They called two plays against the coverage that honestly put me in a bind where I'm basically on two people at one time. 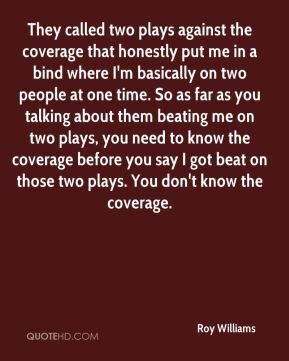 So as far as you talking about them beating me on two plays, you need to know the coverage before you say I got beat on those two plays. You don't know the coverage.